Flora (aka Flo) grew up on a farm in West Wales but has always felt a pull to experience life in the big smoke. 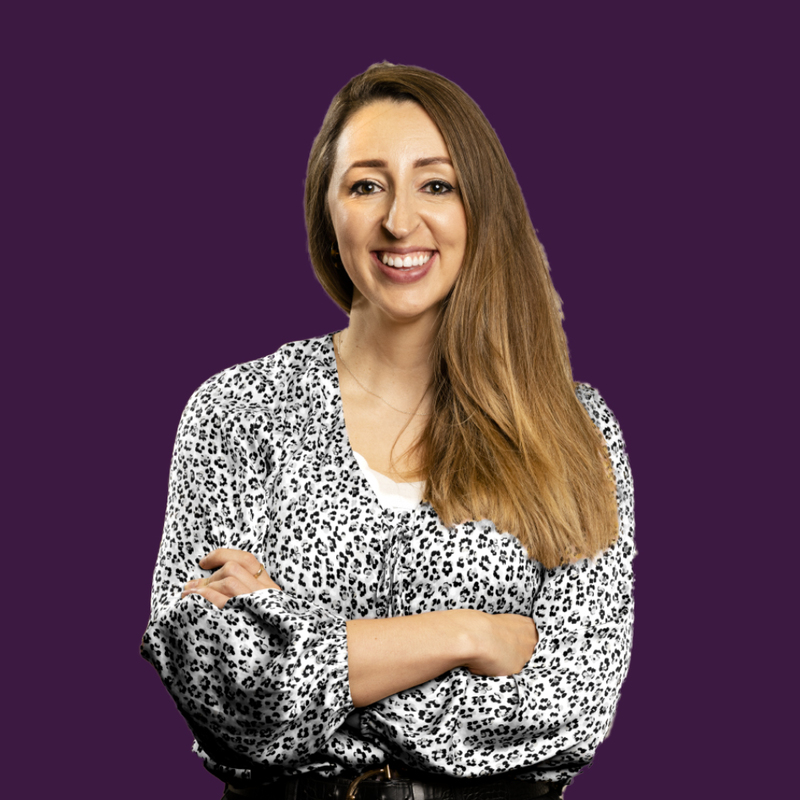 With a background in teaching she is now our Office Manager and has taken it in her stride, seeing that the organisation of a PR agency is not too dissimilar to that of a primary school classroom! It’s been a big change in career but with a creative mind, she hopes this new and exciting opportunity will open up some doorways she may never had known existed if she hadn’t made the jump. Outside of the office, you will find Flo at hip hop yoga, listening to records and trialling all of London’s best brunch spots.